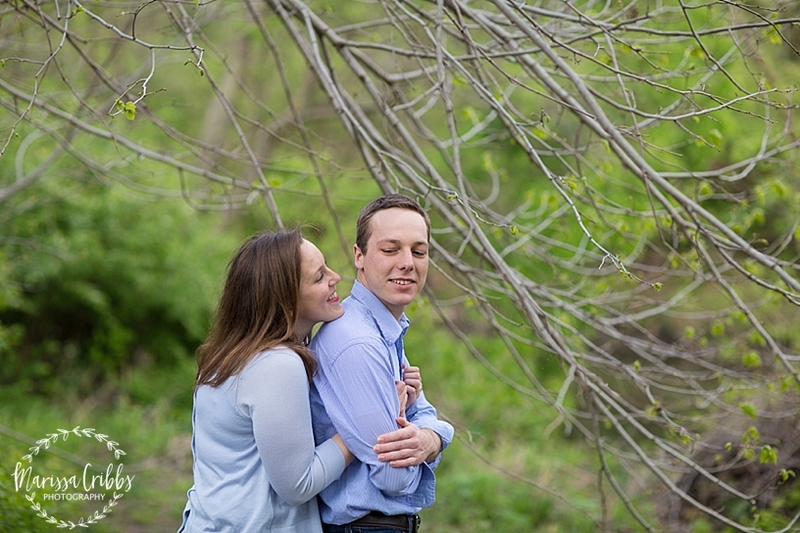 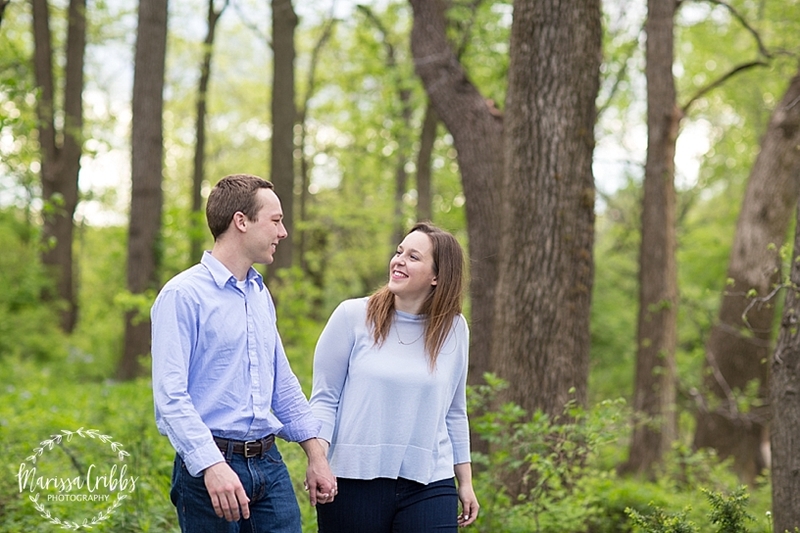 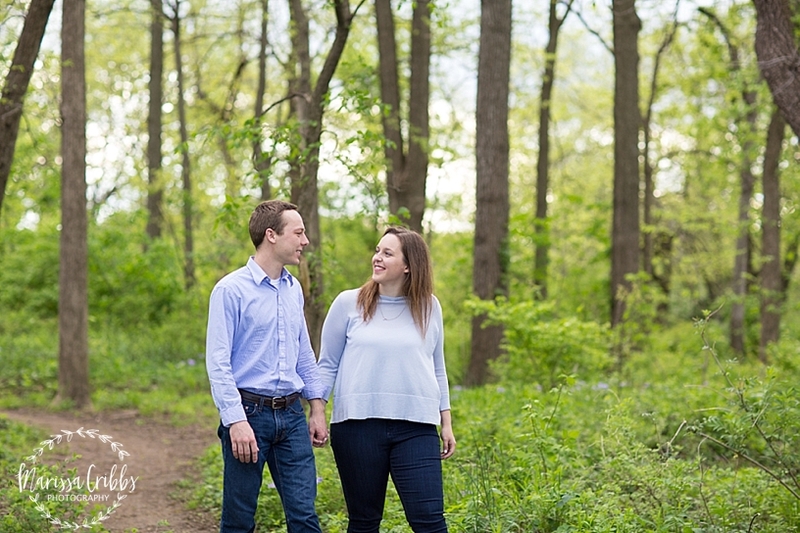 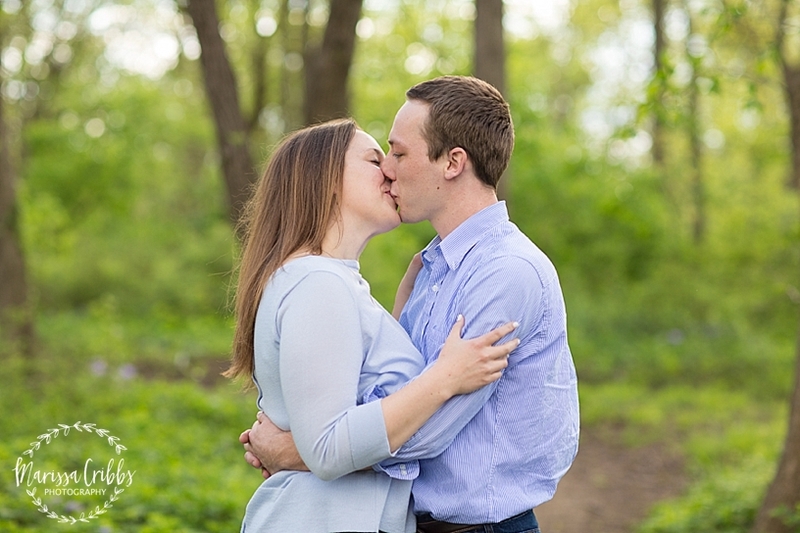 I met up with Madeleine and John a couple weeks ago for their engagement session at Leawood Park, the place where John proposed to Madeleine. 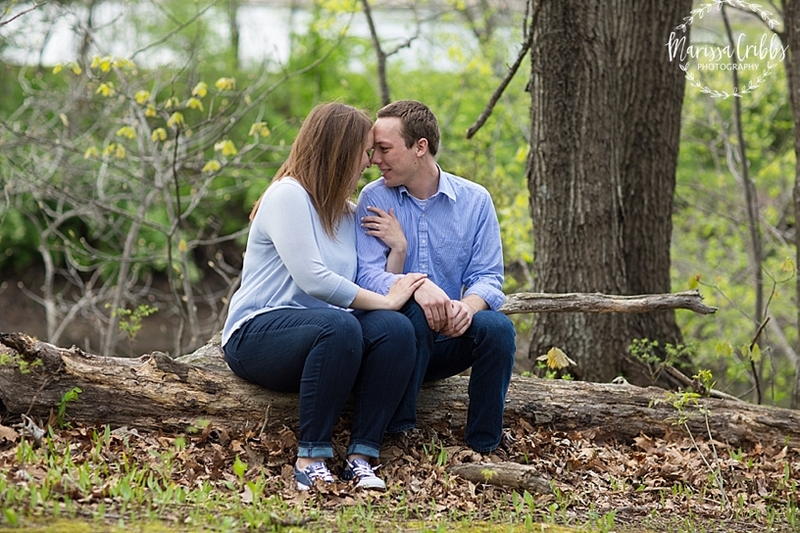 I love going back to the spot where the actual proposal took place because it brings back such beautiful memories for the couple, plus, I love hearing the stories! 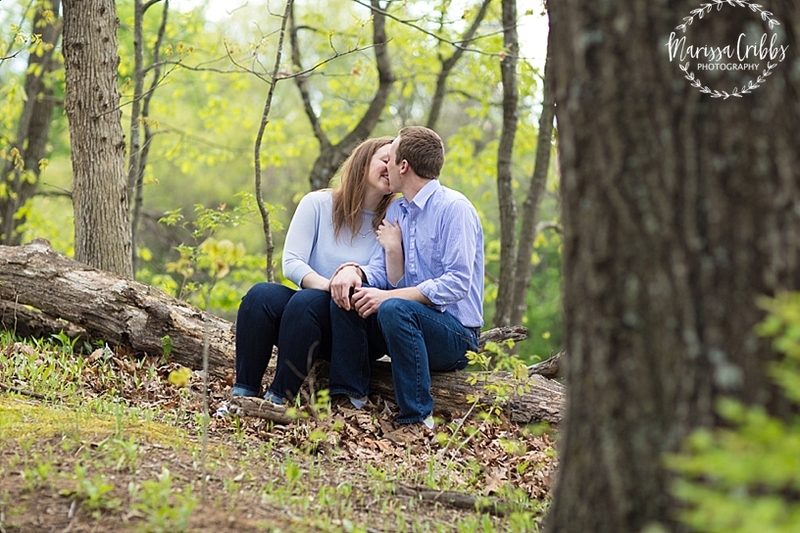 We walked all throughout the trails as the couple reminisced about their exciting proposal story. 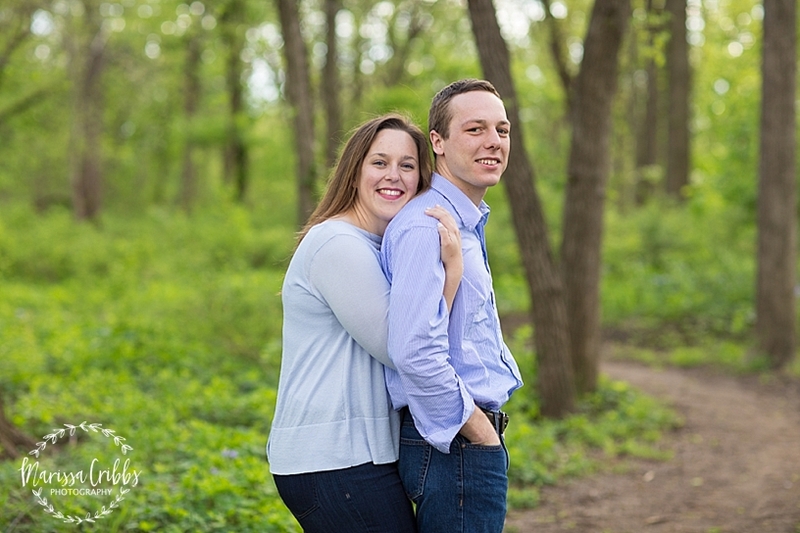 <3 I'm super thrilled to share these highlights from the Kansas City engagement session and even more thrilled to photograph their wedding in Kansas City in December this year. 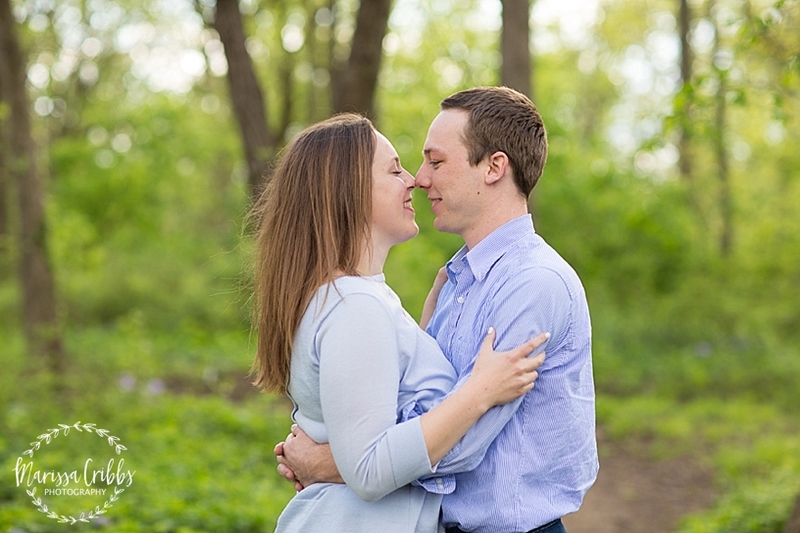 I am so happy and excited for the two of you. 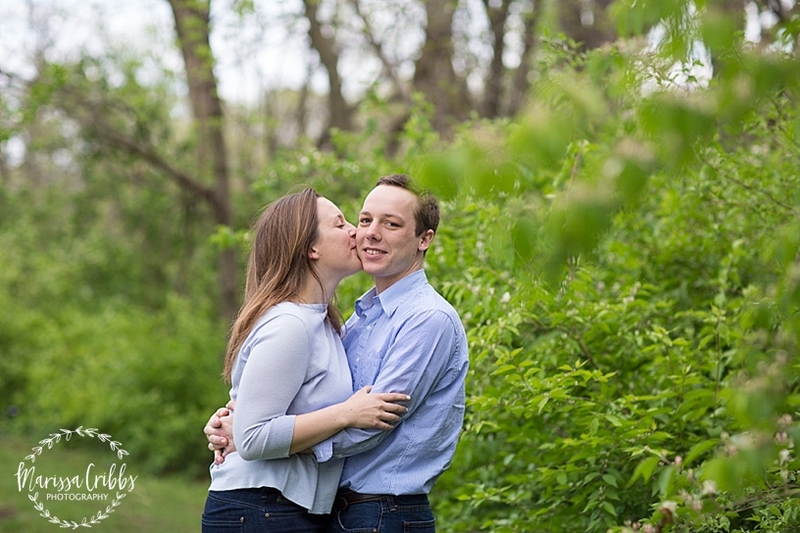 Can't wait for December!